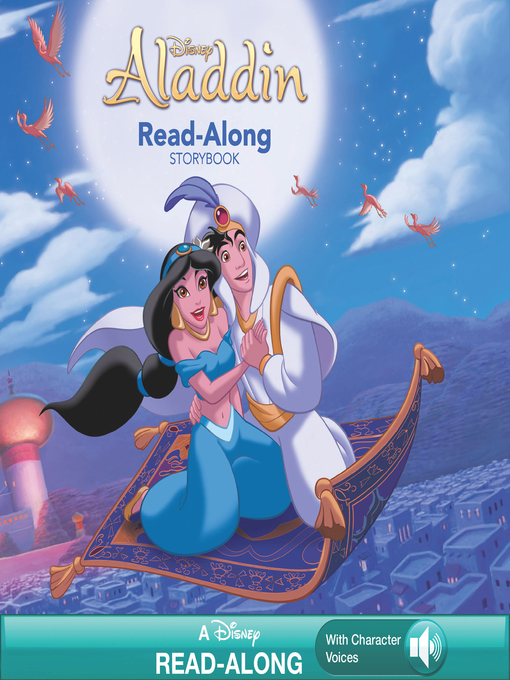 Readers can experience the magical tale of Aladdin anytime with this delightful read-along set. As they follow along with Aladdin and Jasmine's carpet ride around the world, word-for-word narration encourages independent reading. Plus dazzling sound effects and original character voiceS bring the story to life!